Nudged along by the exuberant owner of the Wild Iris Inn and Café, a circle of misfit people in their small town, and a young girl who desperately needs someone to love her, Emmalyn restores an island cottage that could become a home and begins to restore her heart by learning what it means to love unconditionally. Yet even as hope begins to find a place within the cottage walls, Emmalyn still wonders if she's ready for Max's release. 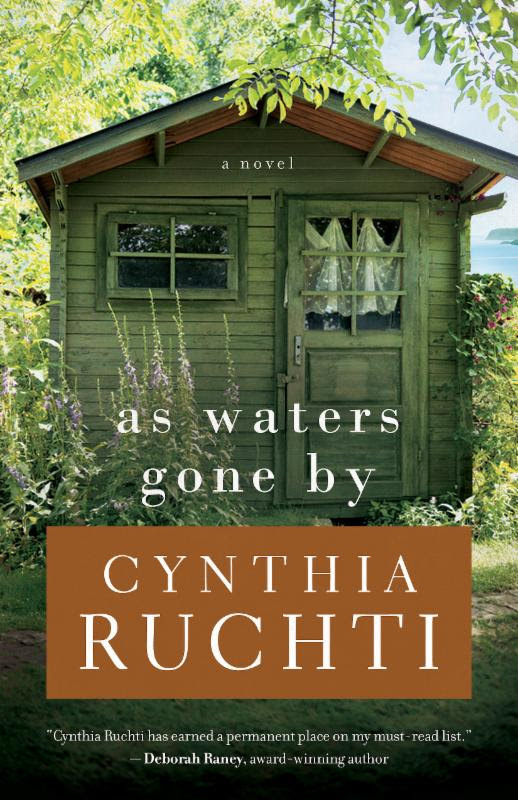 She may be able to rebuild a cottage, but can she rebuild a marriage? I would classify As Waters Gone By as women's fiction and I loved it. Well, maybe love is the wrong word since it's not exactly a happy book, but it certainly got under my skin. What would you do with 5 years alone after a husband is sent to prison? And one who told you to stop contacting him and move on with your life? Most of the story Max is an absent character and we see Emmalyn, learning that her heart has been locked up inside with Max and her judgement about her life has been clouded by her pain. How do you work through something like that? I do enjoy stories that live in reality and this book certainly is grounded. The prose was a bit descriptive at the beginning, but then as I settled into the book it fit with the story and now I would love to go visit Madeline Island! This book deals with some tough topics, things that I don't necessarily think about every day, but that perhaps should be thought about more often. Cynthia did so in a way that invites contemplation, not preaching. I certainly hope there is a sequel to this book that focuses on one (or more) of the other characters in the story while giving a peek at how Emmalyn is doing! Read other reviews or purchase your own copy today! 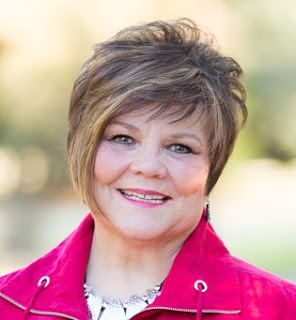 Cynthia Ruchti has more than three decades of radio broadcast experience with Heartbeat of the Home radio and currently serves as Professional Relations Liaison for American Christian Fiction Writers. Tea Collection Summer Sale is on Now!